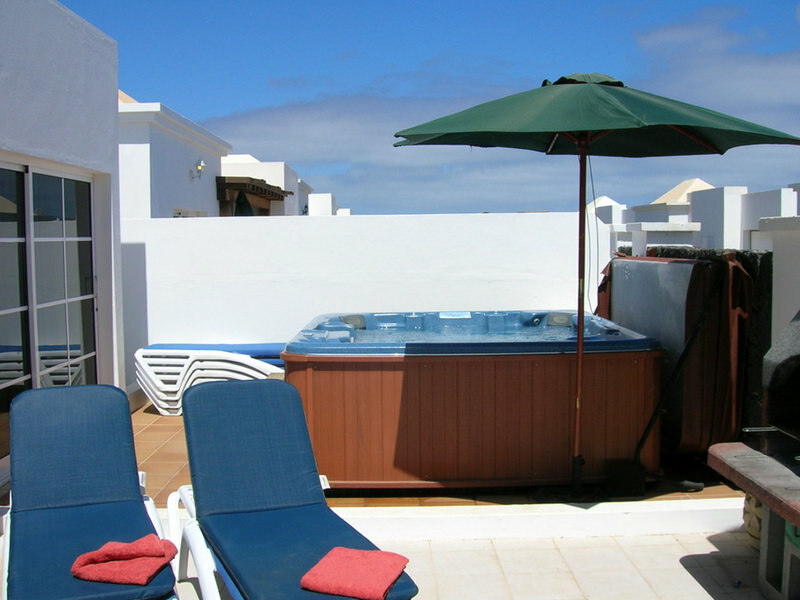 The Bike Station in Costa Teguise is located 150M from the exit of the Las Calas villas. It is run by the owner, Andreas, and the store is well-equipped with all the standard equipment for hire, including safety assets, with a great selection of road and trail bikes. Bikes can be rented on a short-term basis, or can be booked in advance for your whole holiday. 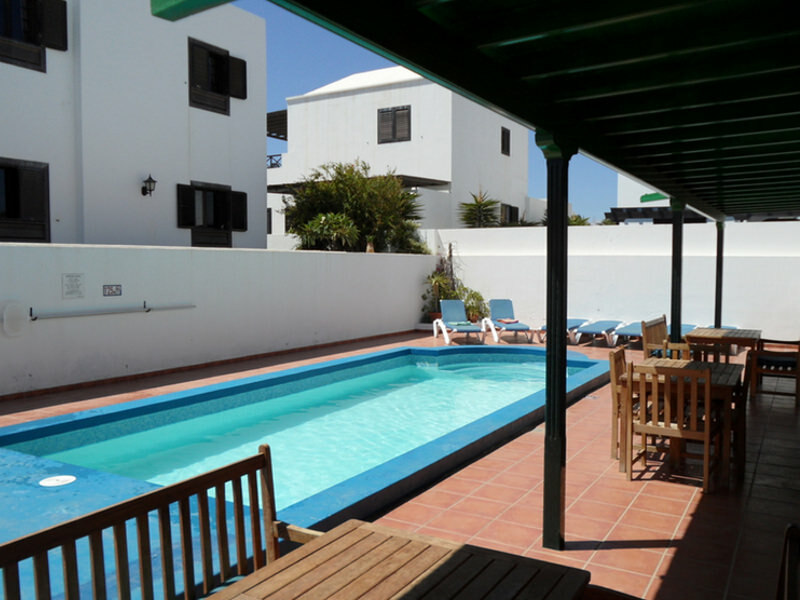 There is a great flat ride along the front of Costa Teguise and Playa Bastian all the way to the King’s house. Going north, there are some off road sections and some awe-inspiring cliffside scenery, normally only assessable with a 4×4. For the more experienced cyclist, the Bike station offers some professional-quality equipment – both road and trail – and can offer both guided tours and advice on some of Andreas’s own routes. If cycling is going to make up a large part of your holiday, it’s worth checking availability and prices prior to your holiday, by visiting the Bike Station. 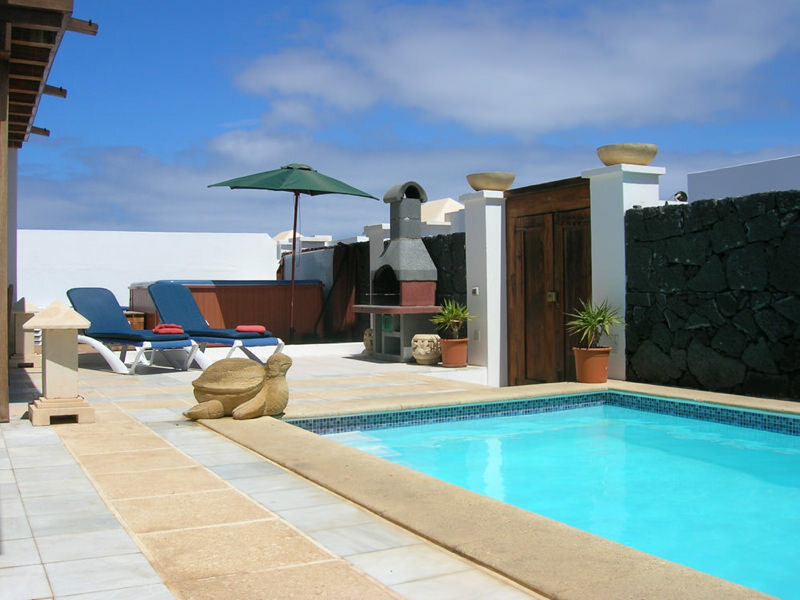 Our villas are great for facilitating a cycling holiday with an added touch of luxury, whether for winter training, for escaping the cold air of the UK, or just for a cycle holiday with a difference. We can provide a longer stay for the professional with extensive training requirements during the UK winter, at a drastically reduced price, compared with the “Camp Style” accommodation available elsewhere on the island. 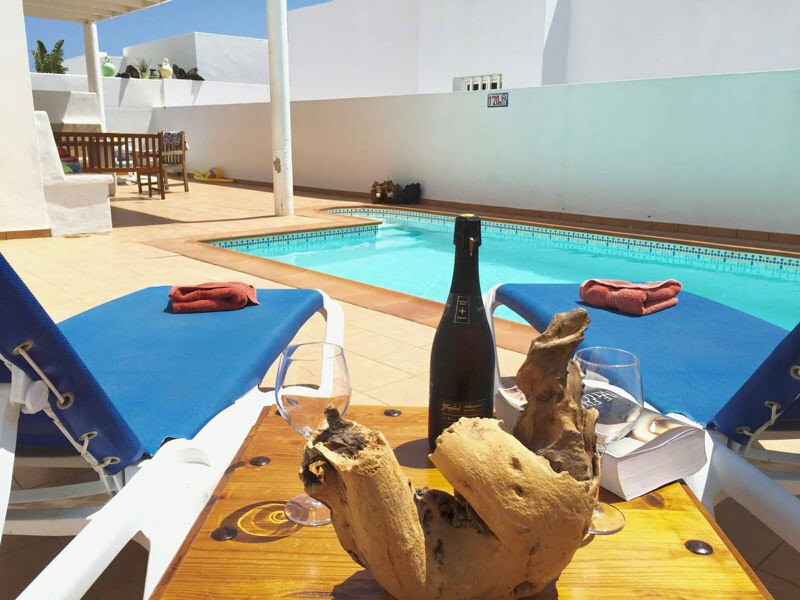 An 8 to 10 week stay throughout January, February and March can be arranged with ease by contacting us directly. Special prices by quotation are also available. Since Costa Teguise is central to the island, there are both Northern and Southern routes for cyclists to explore. For the “travel light” cyclist, we can also arrange bike hire for you. If you bring your own bike, we can arrange for you and your luggage to be transferred direct from airport to your villa, by car or minibus.